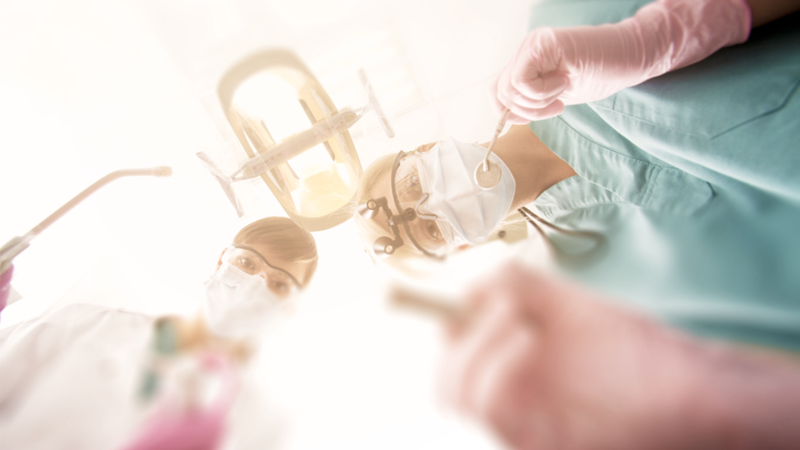 Typically, sedation is not covered by dental insurance and is covered out of pocket by patients. However, PPO insurances will cover a variety of the dental treatments and procedures themselves. We will be glad to discuss your insurance and what portions of treatment are covered with your insurance. We also offer a variety of payment plans on approved credit with Care Credit.